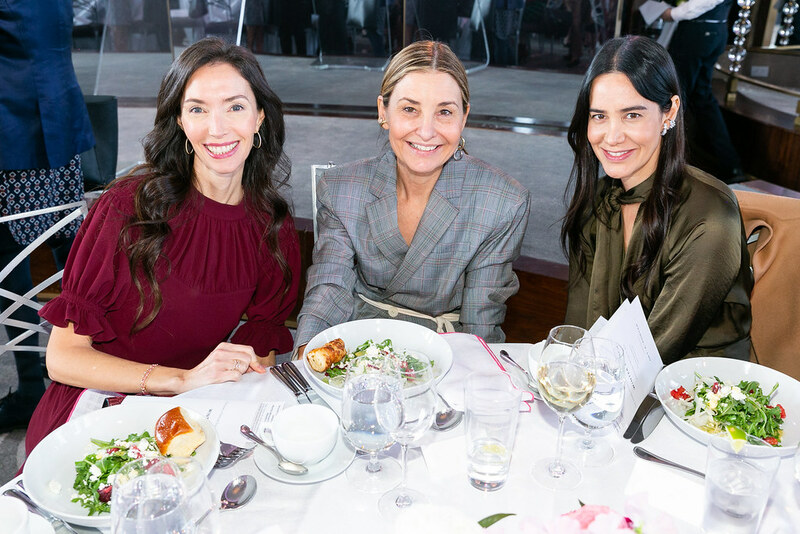 On Wednesday, February 6, 2019, NET-A-PORTER and The Society of Memorial Sloan Kettering hosted its 6th annual Winter Lunch at The Rainbow Room in Rockefeller Center. 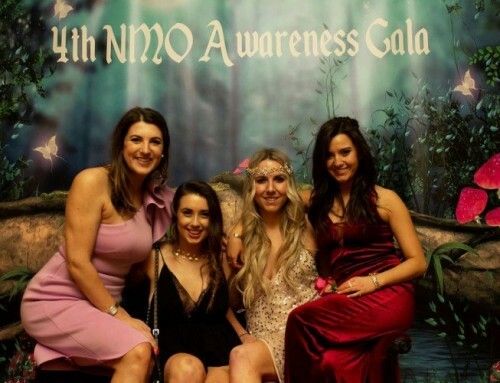 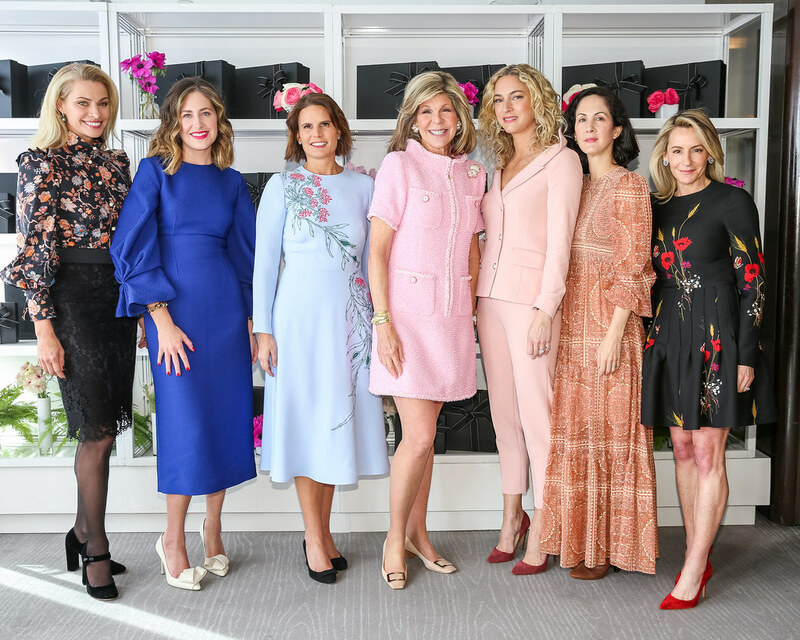 Sponsored by NET-A-PORTER, the elegant event was co-chaired by Veronica Swanson Beard, Kristy Clark, Lisa Errico, Patricia Herrera Lansing and Amory McAndrew. 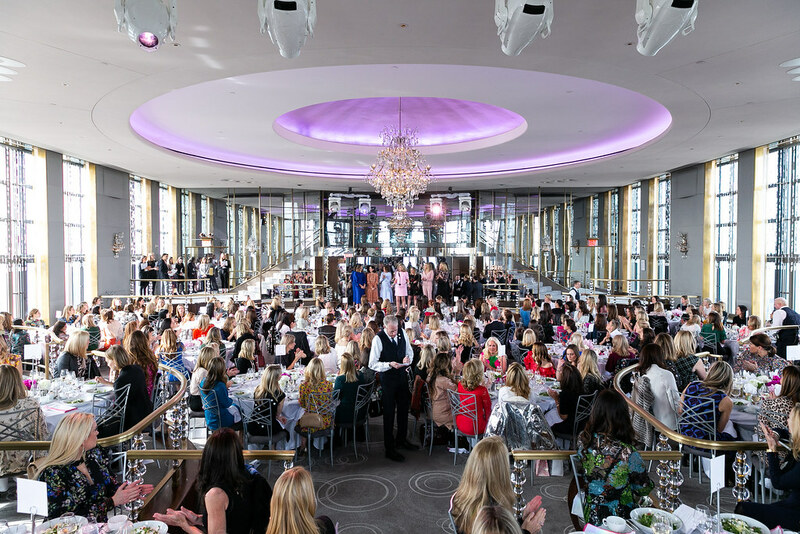 The Society of MSK’s most high-profile supporters gathered for cocktails and a seated lunch at one of the most iconic spaces in New York City, which was transformed by Ron Wendt Design. 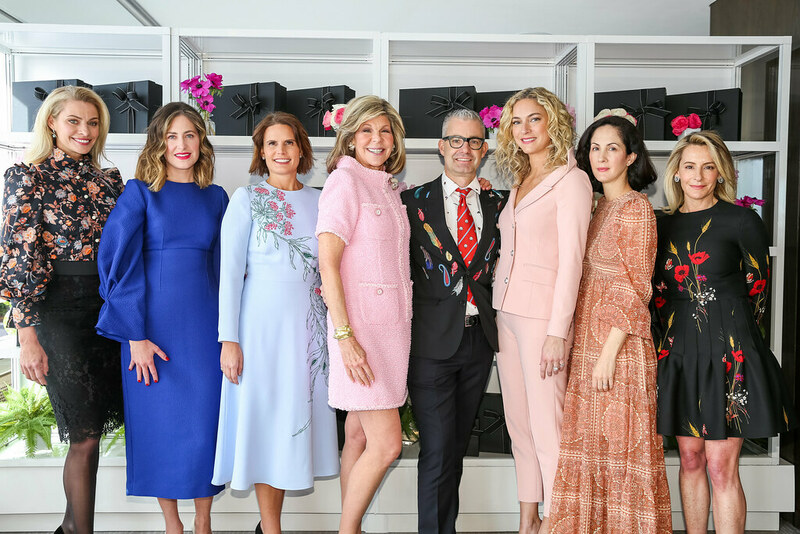 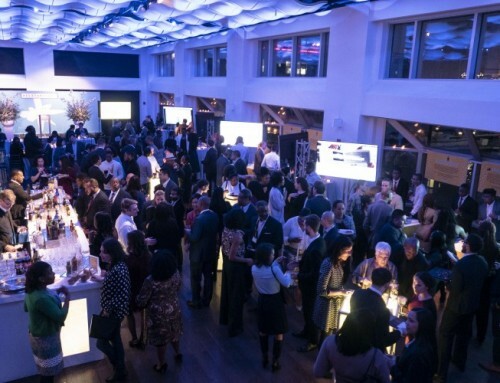 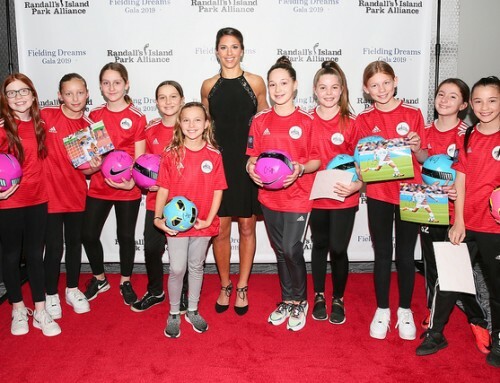 The Winter Lunch raised critical funds to support Memorial Sloan Kettering’s Department of Pediatrics, a multidisciplinary center for excellence for the treatment of children, teenagers, and young adults with cancer and blood disorders, recognized worldwide for their treatment of children with cancer. 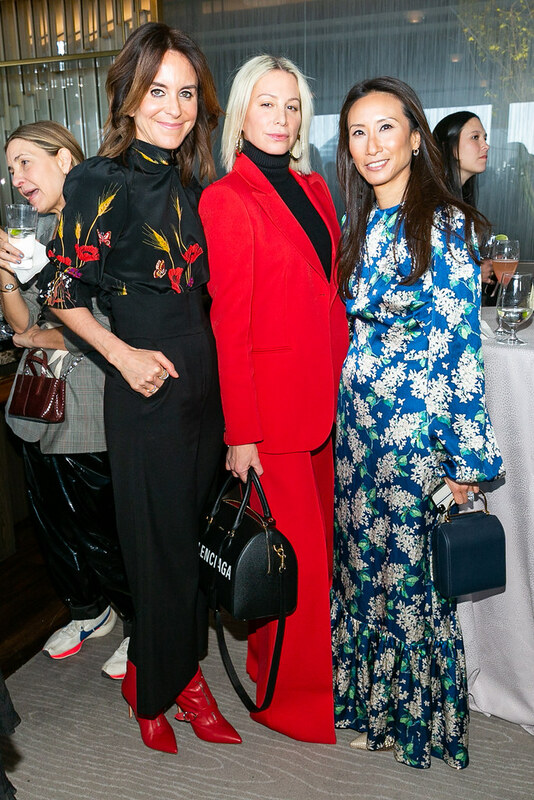 Guests Included: Alison Loehnis – Honorary Chair and President of NET-A-PORTER and MR PORTER, Karen Elson, Hilary Rhoda, Jennifer Fisher, Christy Turlington Burns, Amy Smilovic, Ana Khouri, Rosie Assoulin, Olivia Chantecaille, Tabitha Simmons, Carolina de Neufville, Amory McAndrew, Veronica Swanson Beard, Travis Acquavella, Christiane Lemieux, Sara Gilbane Sullivan, Jill Kargman, Claiborne Swanson Frank, Indre Rockefeller, Beth Blake Day, Kate Davis, Ferebee Taube, Annie Taube, Eugenie Niven Goodman, Veronica Miele Beard, Jamee Gregory, Eleanora Kennedy, Jessica Sailer van Lith, Brent Neale Winston, Jennifer Oken, Kristy Clark, Lisa Errico, Patricia Herrera Lansing, Sylvana Ward Durrett, Gucci Westman, Gillian Hearst, Virginia Tomenson, Austen Cruz, Jessica Sailer Van Lith, Annelise Peterson Winter, Amanda Waldron, Amanda Taylor, Sara Zilkha, Marisa Rose van Bokhorst, Elizabeth von der Goltz – Global Buying Director of NET-A-PORTER and many more.